"I wondered for a brief moment whether the title referenced the Trinity, but suspect that this music comes from a different place. Theres a dark, almost Hebraic quality to the bassists writing and the trio, far from being invisible, is strongly foregrounded at all times. This is a challenging format, though Johnsons bowed figures and strong, throbbing solos make up for the lack of a harmony instrument. The Pretzel is a nicely salty, twisted line that gets the three voices working together. 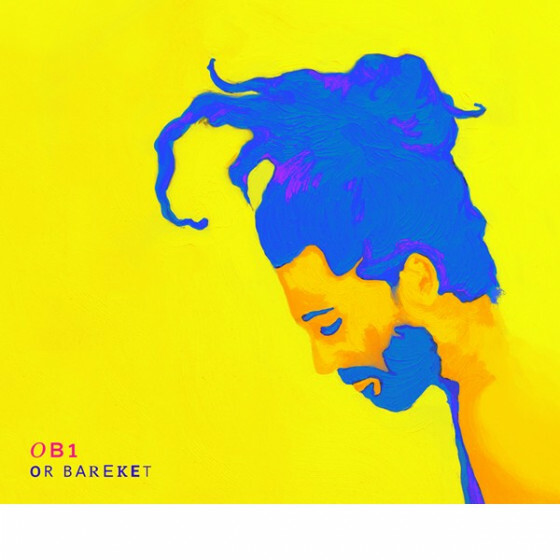 The title track is a mournful-sounding horn chorale over singing bass harmonics. Moving Vehicle is light, mobile bop and sparks a great solo from Ravitz. The leader opens A Pair Of Glasses with a bass exposition that is less theme statement than premature solo: a lovely touch. The others veer between upbeat and atmospheric. The effect is similar to Paul Smokers early trio recordings but without the Midwesterners pleasantly professorial mien. I dont know whether Don Wrinkles alludes to Don Rickles, but its a nice generic term for this strand of jazz. Johnson is just one of a run of fine bassist / composer / leaders around at the moment, many of them brought to notice by Fresh Sound. Jordi Pujol seems to have open and responsive ears for the lower frequencies." "I had the luck to attend the launch event of The Invisible Trio in New York last month. When the trio played this slow and beautiful tune, I kept wracking my brain about what melody it was, scanning my memory disk, going over all the jazz greats to capture what was eluding me, and this without luck. Until Max Johnson said that they had just played Abba's "Money, Money", and I could have slapped my head, because of course, that's what it was, but then in a version that was miles above the original, or rather, that captured something great in the Abba tune that I never had identified. Or to put it differently, they create beauty out of little. A great feat. That tune is to be found on "Elevated Vegetation", reviewed before on this blog. 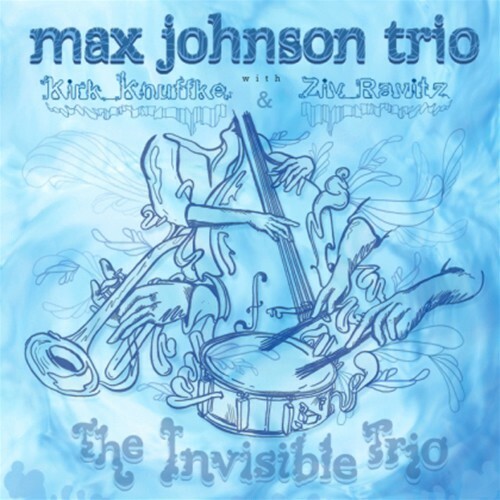 We also recommend you check the review of the "Max Johnson Quartet". The trio is Max Johnson on bass, Ziv Ravitz on drums and the - inevitable - Kirk Knuffke on cornet. 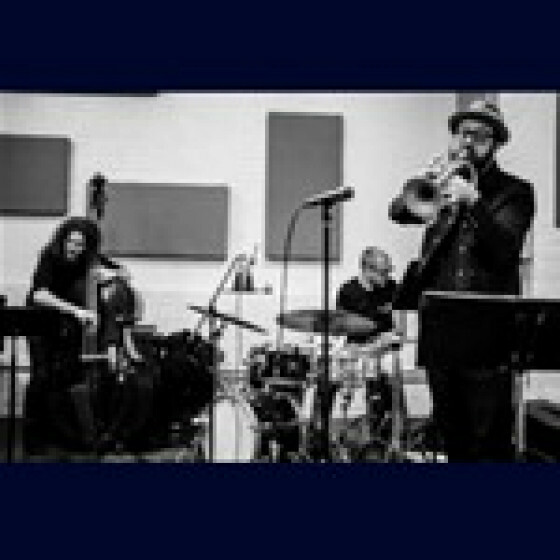 The trio's playing is rooted in jazz tradition, relatively accessible without being mainstream. Johnson's compositions are sketchy, leaving lots of room for improvisation and abstract developments. The sound is warm, intimate and compelling. 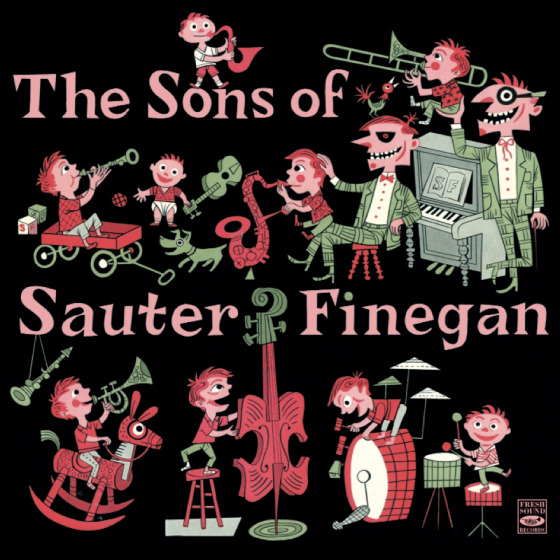 Some tracks, such as "Don Wrinkles" are based on a solid boppish theme and rhythm, including walking bass, solid pulse on the drums and soaring soloing by Knuffke, others, like "A Pair Of Glasses", sound like warm cool jazz, and still other parts, like the title track, are more abstract. 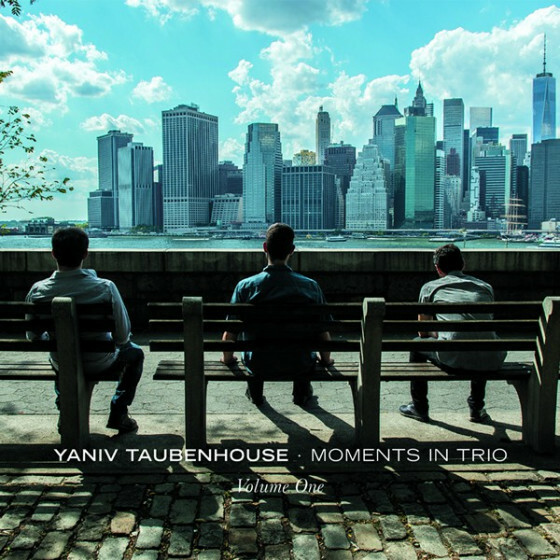 But the accessibility and the free form of the improvisation are perfectly joined here, and the playing by all three musicians is a real treat for the ear, and the heart." "The musical lineage within the small circle of bassist Max Johnson's trio is unquestionably among the finest in cutting-edge jazz. 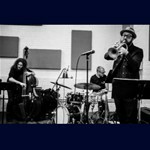 The leader has played with bassist William Parker, alto legend Anthony Braxton, trombonist Steve Swell and drummer Tyshawn Sorey. 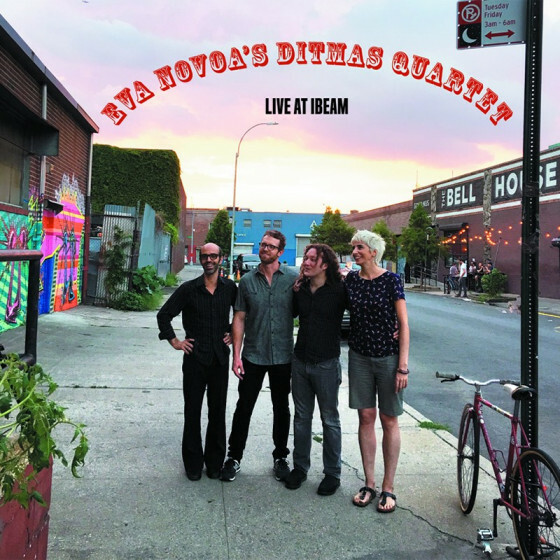 In the case of Johnson's current trio, his drummer, Ziv Ravitz, is also a member of the Lee Konitz Quartet and has performed with Joe Lovano, Tomasz Stanko, Aaron Parks and many others. 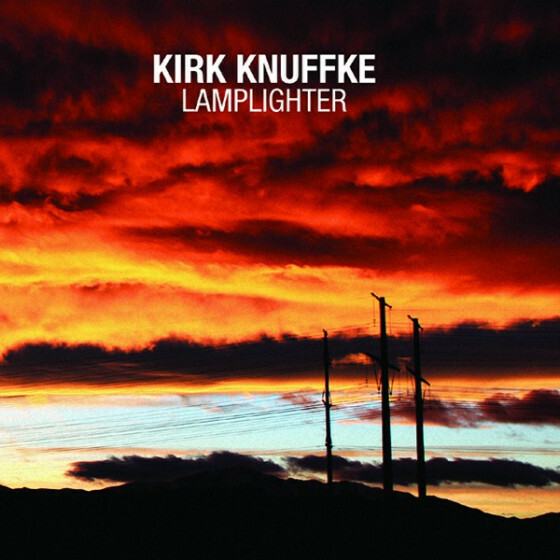 Kirk Knuffke ranks as an equal to Rob Mazurek and Taylor Ho Bynum as one of the top cornet players in jazz. On The Invisible Triothe second outing for the trioJohnson's work projects excitement but without dictating an attitude; it is both intellectual and melodic. The energy here is a culmination of differentand occasionally opposingforces that Johnson pulls together at seemly random points. 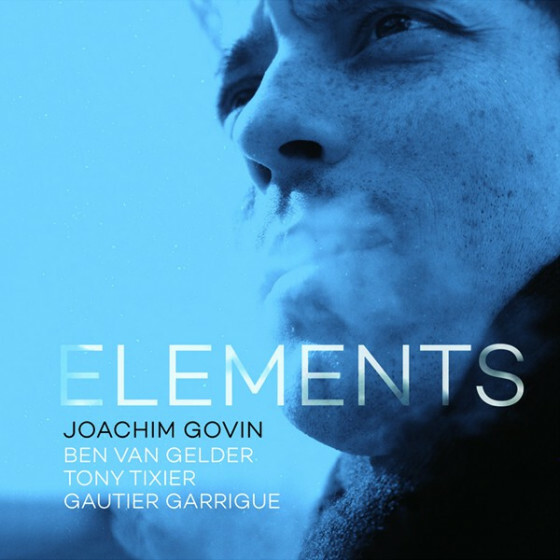 The spontaneity of the trio and the individual contributions of the players create layers of texture and consequently the impression of each relatively compact piece being longer in duration. Opening The Invisible Trio is "The Pretzel," a piece that feels straight-ahead until the trio makes short work of traditional expectations and a slightly off-kilter approach morphs into several distinctive lines of attack. 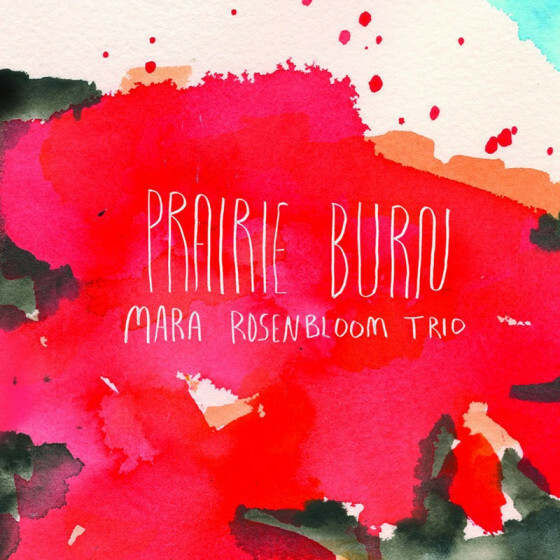 "Bizza" is equally resistant to categorization as the slow bluesy cornet and bass line transform into a unique amalgam of west coast cool and free form improvisation. 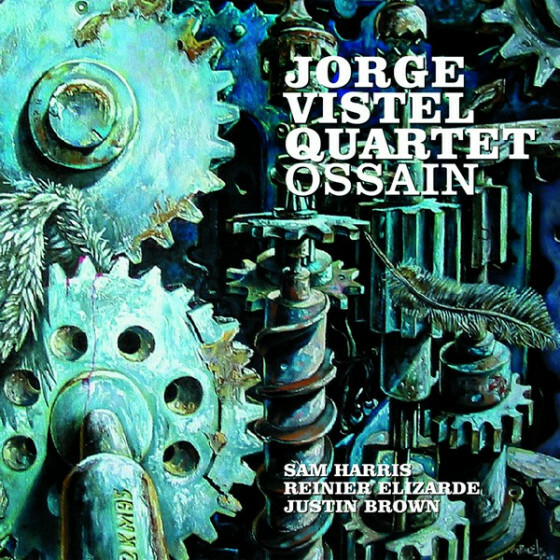 "Held for Questioning" take the inventiveness to another level with each trio member employing the whole-brain to pursue their own respective paths while remaining aware of the surrounding musical environment. This is especially evident in the responsiveness between bowed bass and cornet which seems to come out of nowhere and dissipates quickly. Just as the piece finally comes together a subtle middle-eastern flavor emerges from below the surface. Ravitz opens the play-on-words "Don Wrinkles" with a great high energy solo before giving way to the blistering intervention of Knuffke. The relatively short but beautiful title track features Knuffke eerily floating in at the start with Johnson and Ravitz initially keeping their distance. In unison the trio takes the piece up to a spiritual-like treatment and adds yet another creative aspect to The Invisible Trio. 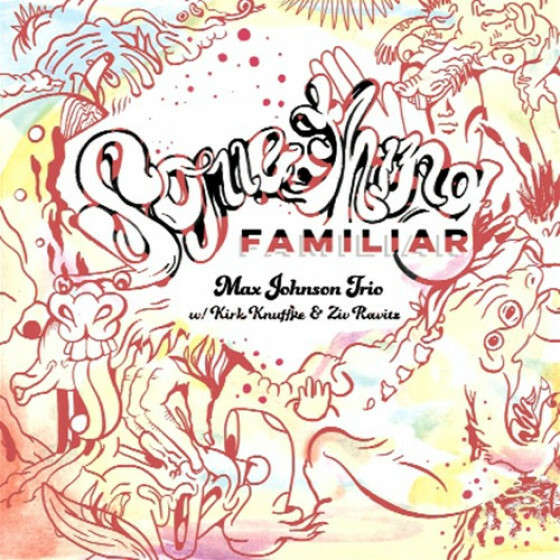 The music of Johnson's trio has been described as experimental, avant-garde, free and it is all the above as it shifts like a hologram from one form to another occasionally interjecting some straight-ahead elements. There is a notable diversity of styles here from the hard-edged "Moving Vehicle" to the relative tranquility of "Pair of Glasses" to the raucous improvisation of "The Golem" but at the common core of The Invisible Trio is great group improvisations punctuated by terrific solos from each of the members. The paradox of this radiant, improvised set is that as the individual improvisations become more intricate they also become more integrated and, as a whole, organic." "As a stalwart of New Yorks avant garde jazz scene, bassist Max Johnsons impressive purview extends to both the cozy confines of Cornelia Street Café and Barbès to the raw, DIY venues like JACK and Spectrum. That cross-pollination proves manifold when glancing at Johnsons cadre of cohorts. 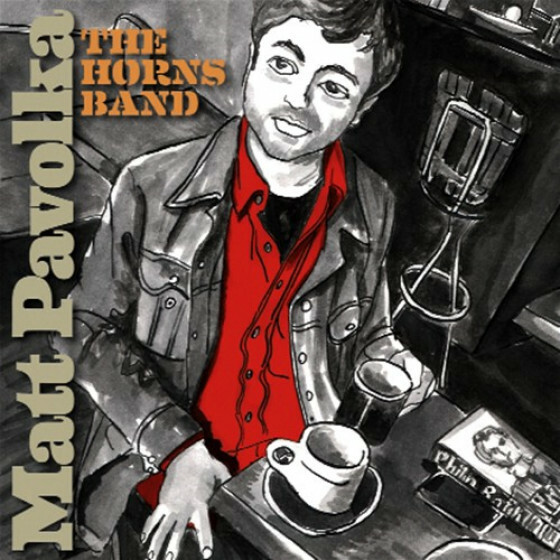 His working trio of cornetist Kirk Knuffke and drummer Ziv Ravitz doesnt partake in the manic and shrieking energy music of some of his other collaborations, instead opting for a controlled chaos - experimentally-minded yet elegantly composed tunes, highlighting the individual gifts of each player. Johnson may pen a majority of the compositions but he has no problem ceding the spotlight to Knuffke and Ravitz for the twosome to dart away on adventurous tangents. That synergy quickly arrived to fruition on the trios excellent debut, Elevated Vegetation (FMR), a set of free form-imbued interplay. 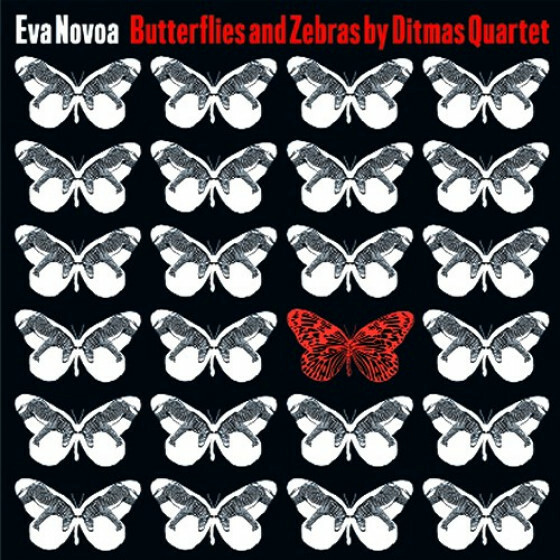 Now the group is back with The Invisible Trio, a solid, tightly constructed platter with less improvisational flourishes but brimming with infectiously melodic counterpoint and equal platforms, where each instrument takes center stage, traversing its own terrain with a spontaneous gusto before ultimately converging into a whole. 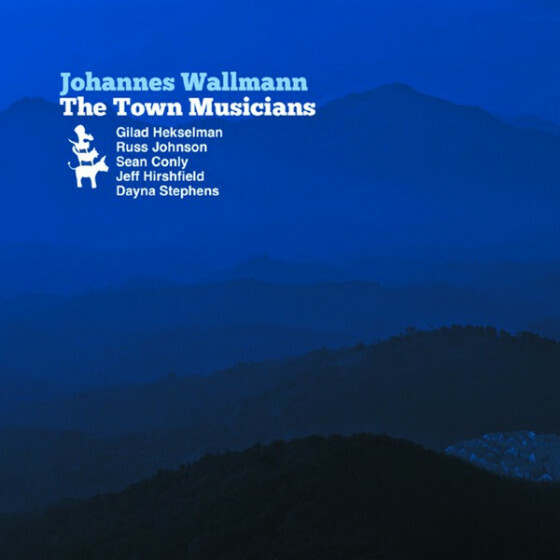 Johnson is an intrepid composer, architect of sound and beast of the bass, layering postbop cuts like Don Wrinkles and Moving Vehicle with rhythmic and beefy might, plucking, bowing and strumming his bass strings with aplomb while Knuffke colors the soundscapes with swinging lyricism and expressive tone. The Invisible Trio may be Johnsons vehicle but this groups organic and remarkable confluence is truly of one mind." "el segundo CD del trío del contrabajista Max Johnson es una grabación muy bien medida. Cuarenta minutos, ocho temas -todos ellos compuestos por el líder del trío-, y variedad tanto en las influencias como en el tempo de las piezas. Interacción por encima de todo (el único modo en que funcione un trío de corneta -Kirk Knuffke-, batería -Ziv Ravitz-, y contrabajo). El resultado es un CD que se escucha del tirón, en el que se incluyen buenas melodías y buenos solos. Una grabación en la que no sobra nada, y en la que su moderación consigue que destaque entre otras obras."